We are dedicated to ensuring that you can receive competitive quotes from established reputable central heating installers in your area. We do this by asking for your requirements and forwarding these to quality installers within your postcode area. These expert installers then contact you to arrange a suitable time to visit and discuss your requirements. 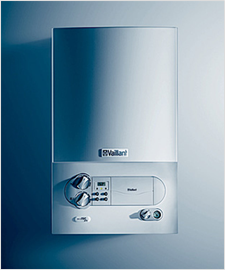 All installers are GAS SAFE REGISTERED and this ensures you can be certain of the quality and safety of work undertaken. Or for oil systems our network of installers are OFTEC registered. We pride ourselves in saving you time and money. We take the hassle out of finding suitable companies who are keen to offer the best possible quotation tailored to your individual requirements.